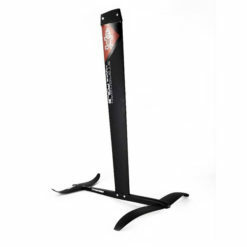 Racing speed made simple. 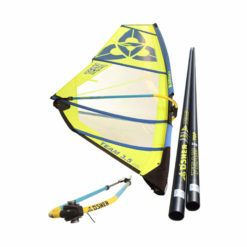 The new Mark is quick to rig and easy to tune camber-less freerace sail. 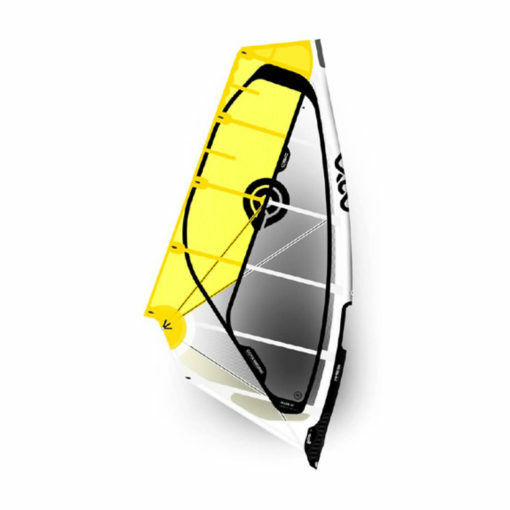 Delivering impressive low end torque and acceleration combined with easy handling when super powered, the Mark allows you to focus on your line and tactics rather than managing your sail. 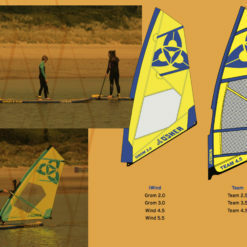 Super lightweight 6 batten build plus truncated boom length give Mark a compact, light, easy feeling as you accelerate, when you are powered up at speed and through high speed technical transitions around the mark. 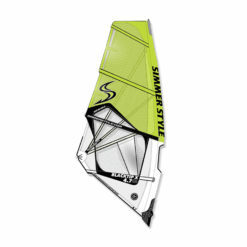 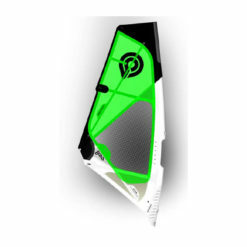 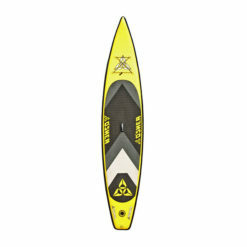 The Mark pairs with Freeride, Freerace, Slalom and Race boards and matches best with the Bolt Freerace.